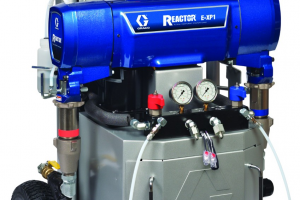 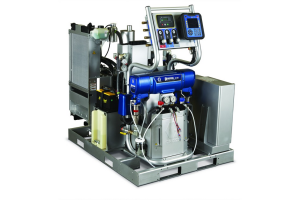 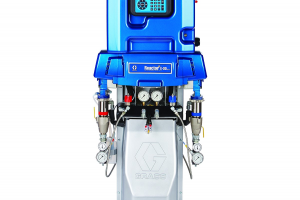 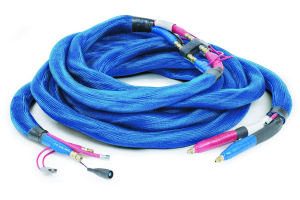 Manufactured by Graco, Reactor Heated Hoses offer features that help maintain proper fluid temperatures while you're spraying – resulting in better yield and performance. 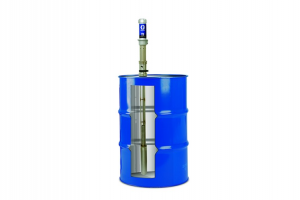 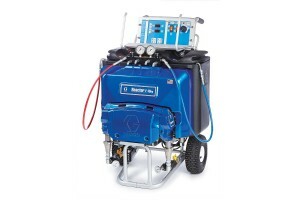 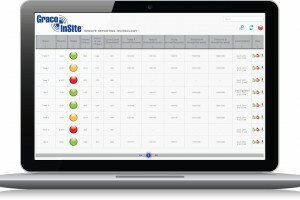 Available in low-pressure (2000 psi / 138 bar) and high-pressure (3500 psi / 241 bar). 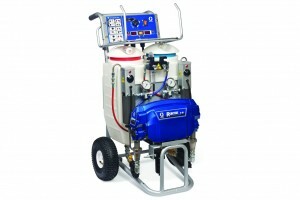 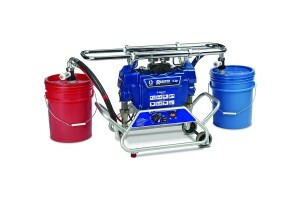 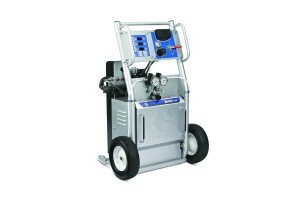 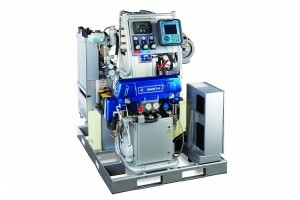 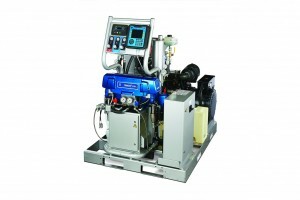 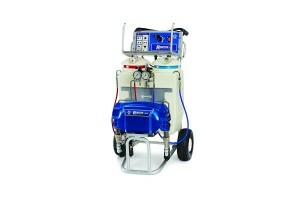 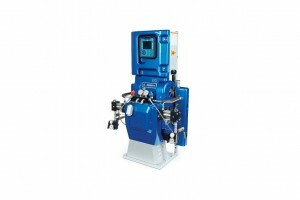 Count on genuine Graco parts for best performance.